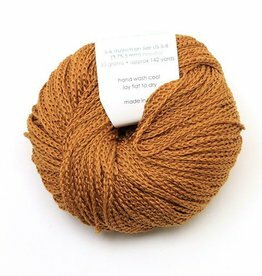 Classic Elite Yarns Liberty Wool is a worsted weight machine washable favorite around the studio. 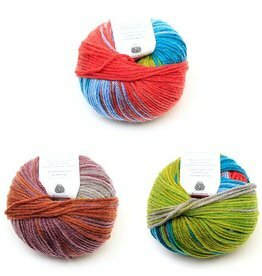 This 100% wool yarn comes in a variety of playful colorways. 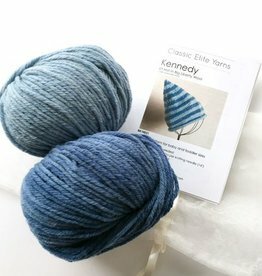 Classic Elite Yarns Calista is a dk weight 100% mercerized cotton with incredible depth and sheen that is almost like silk.